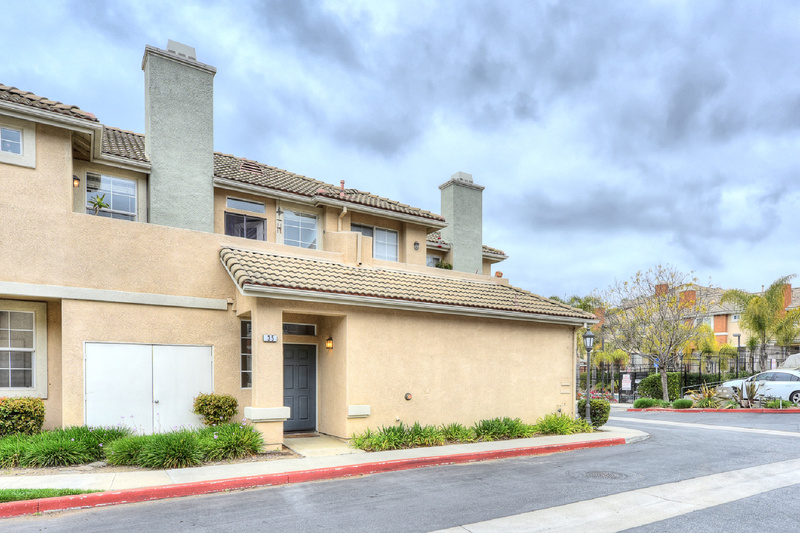 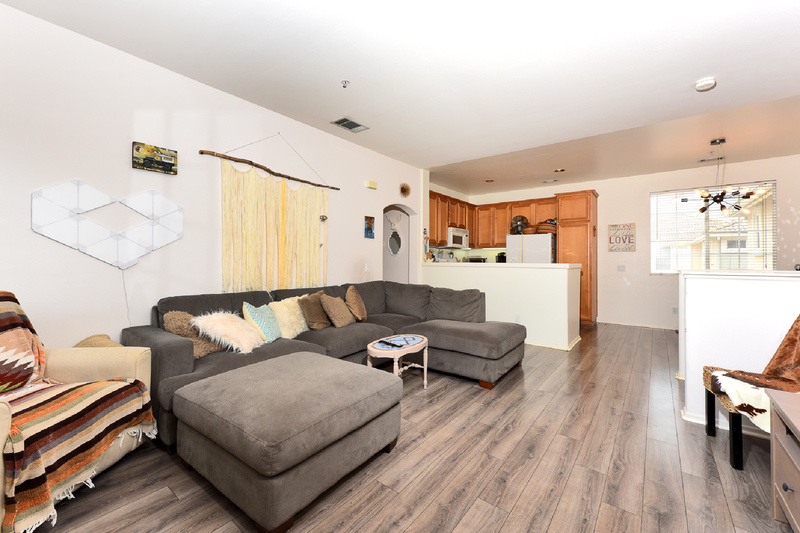 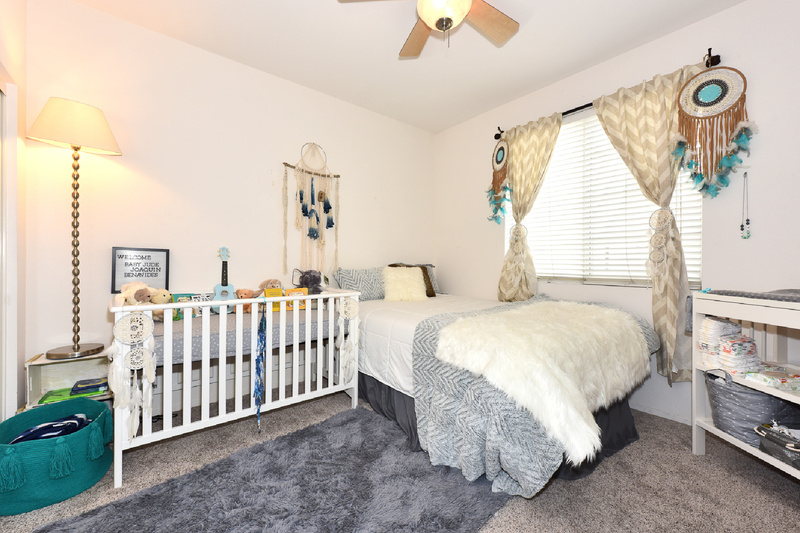 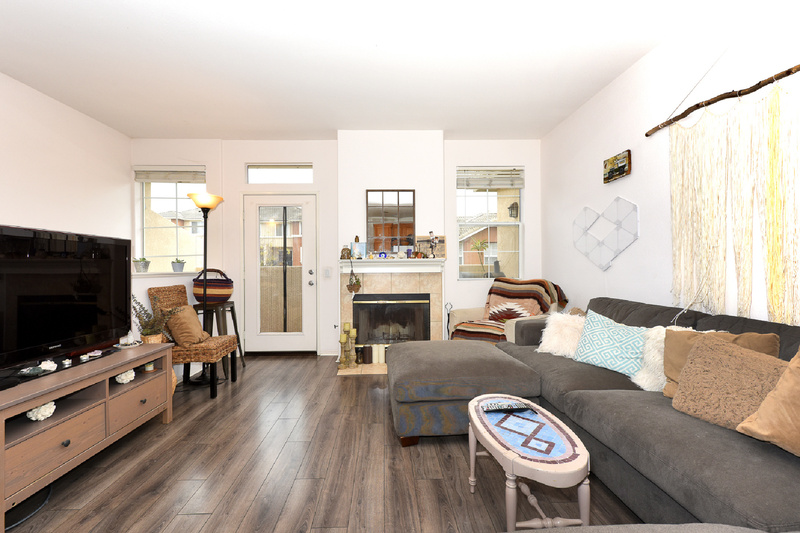 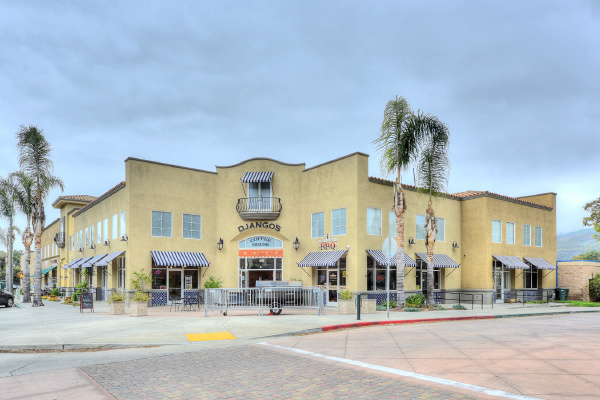 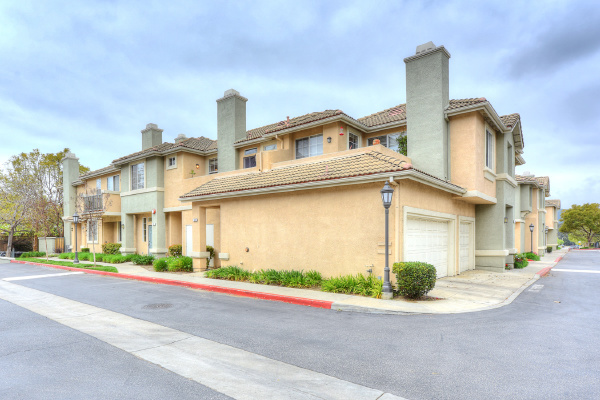 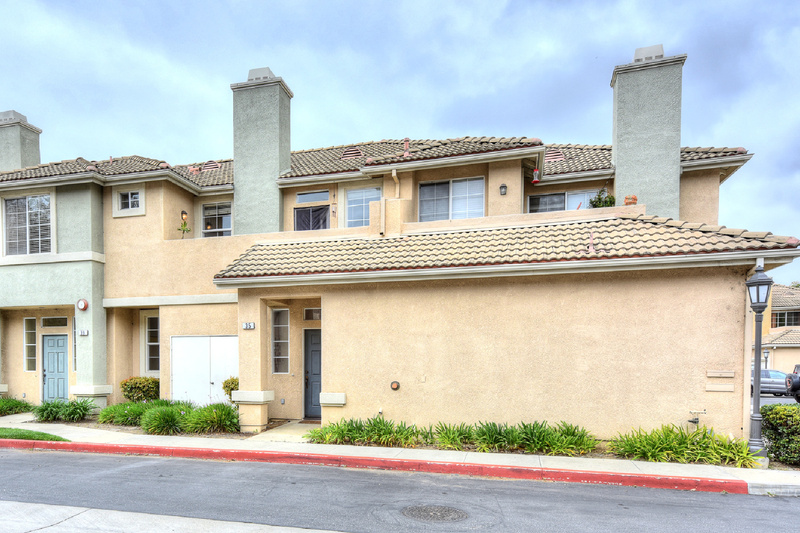 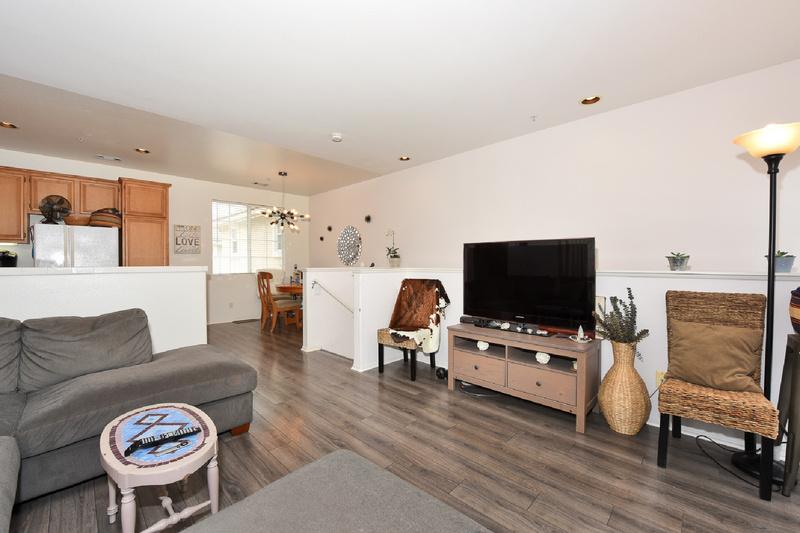 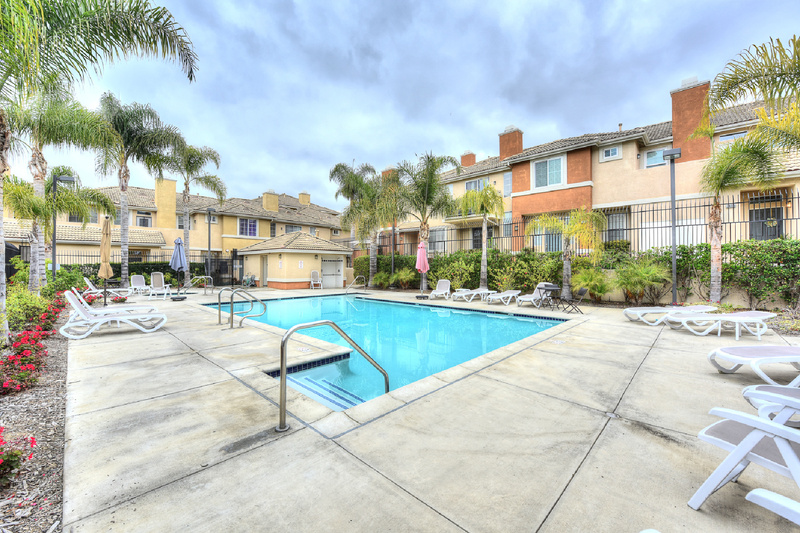 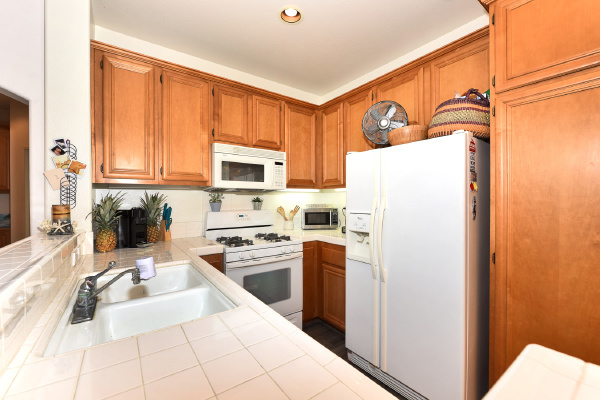 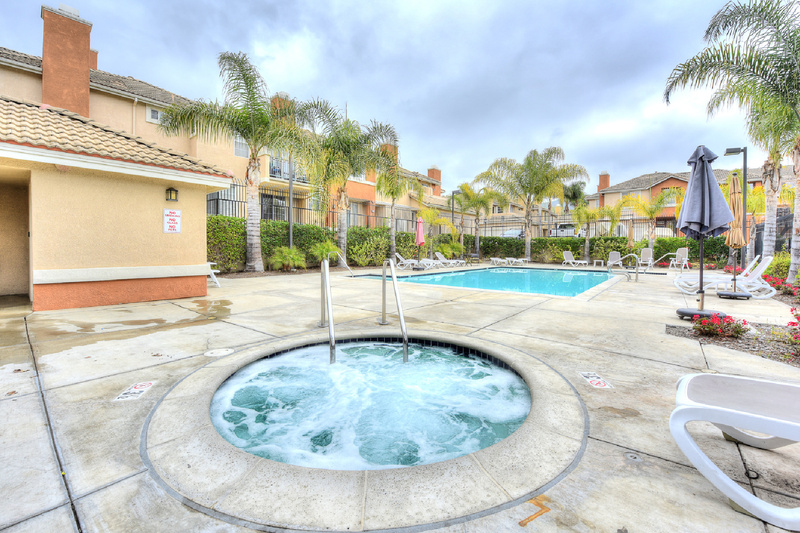 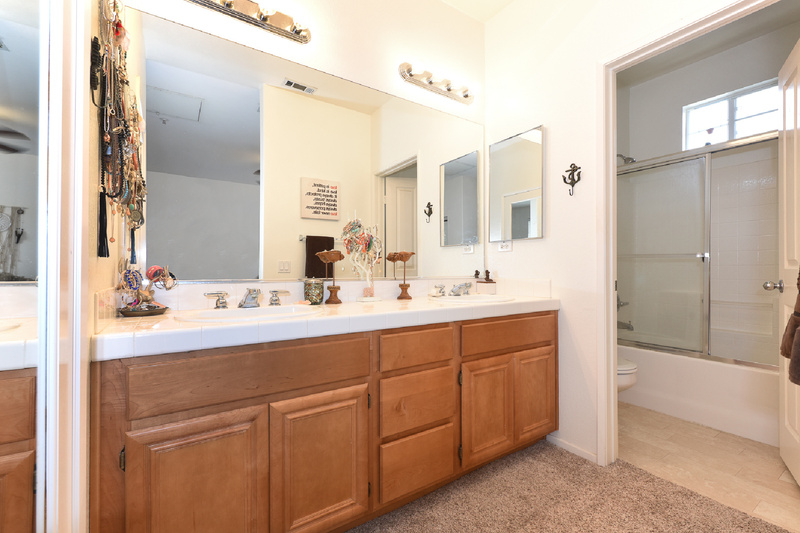 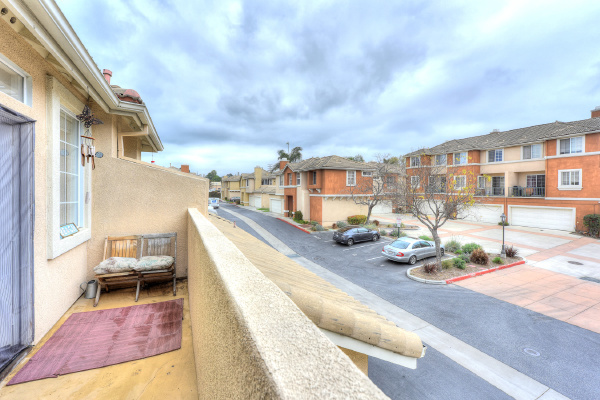 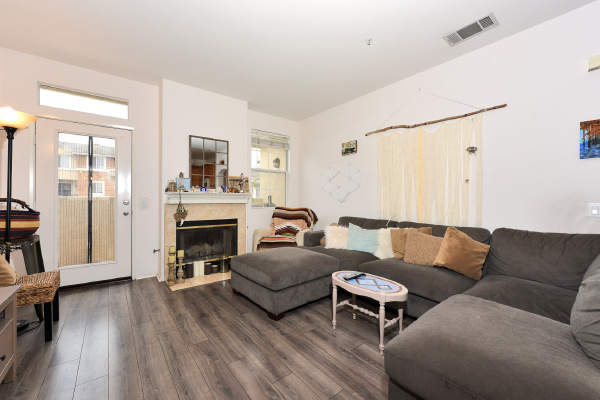 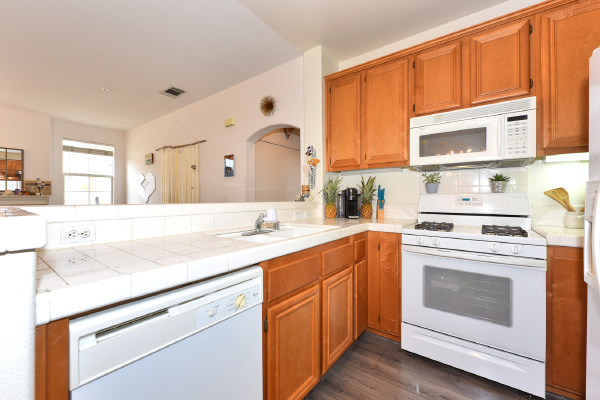 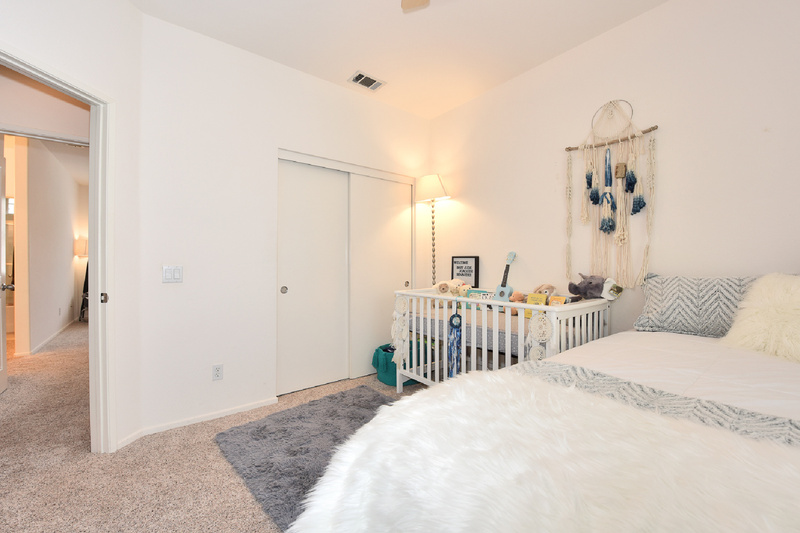 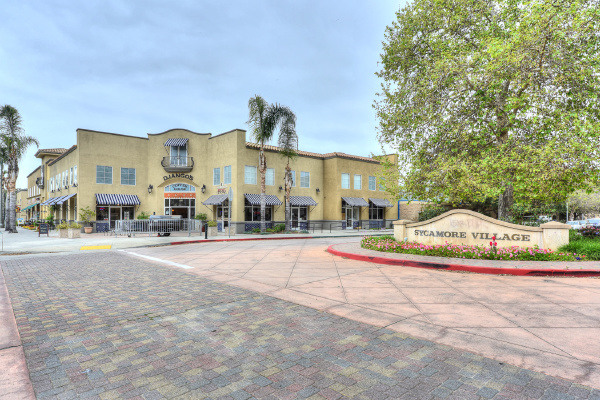 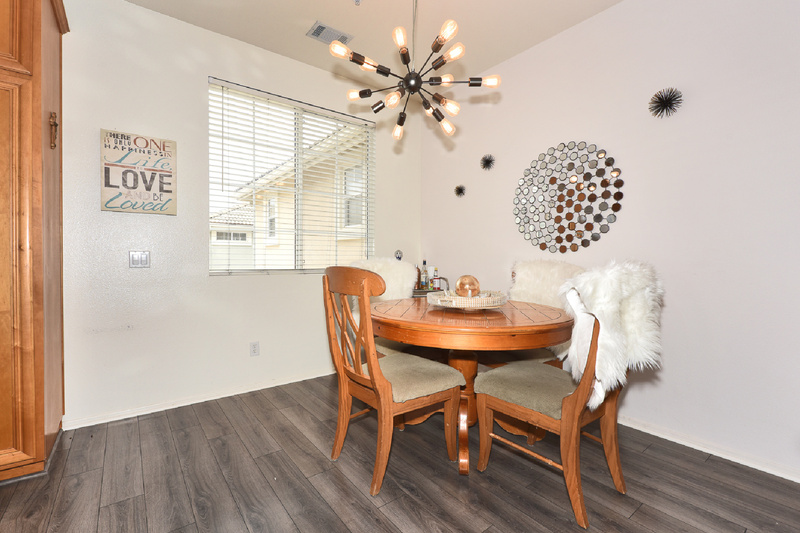 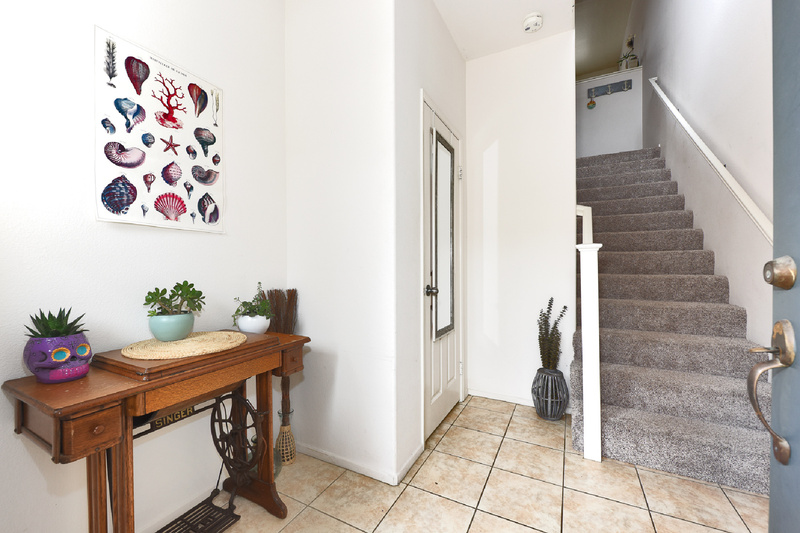 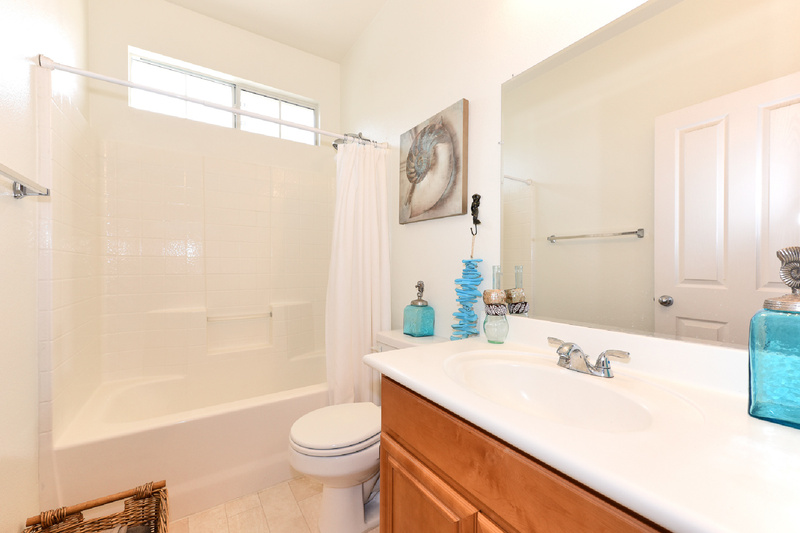 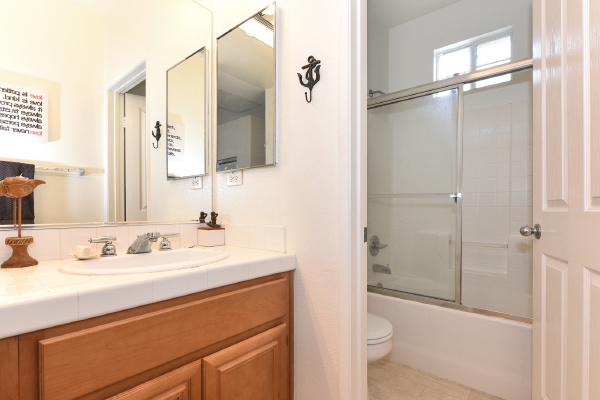 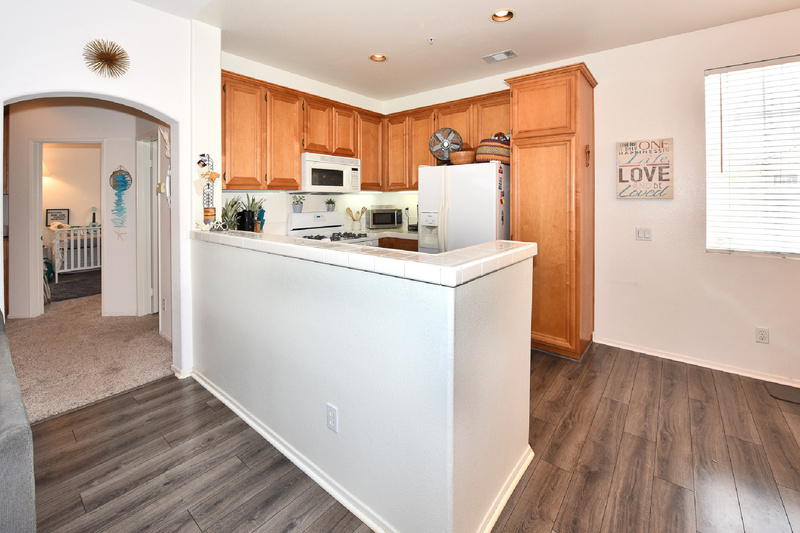 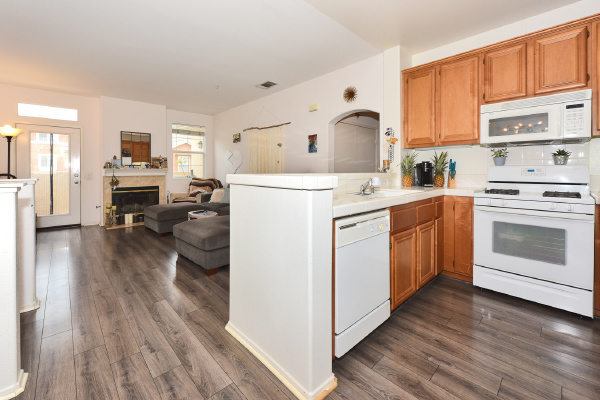 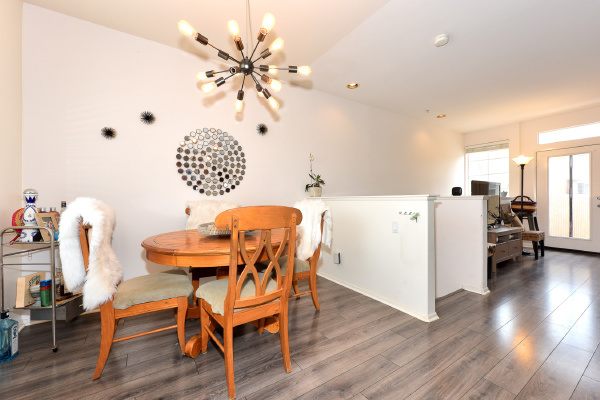 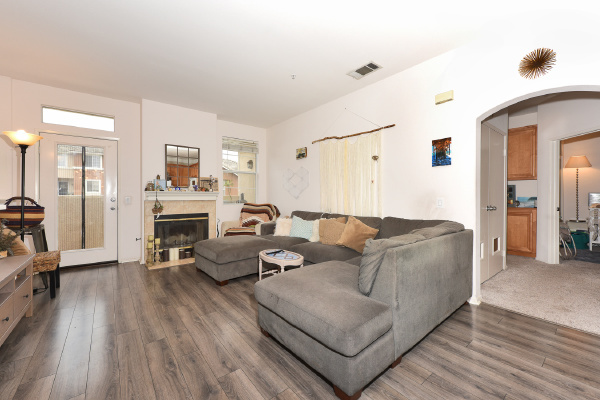 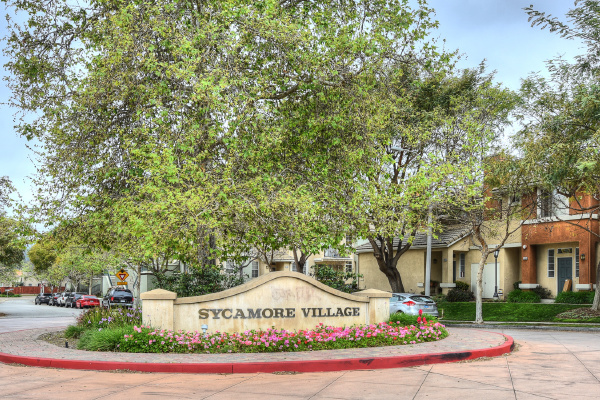 Fabulous 2 bedroom 2 bathroom, coveted CORNER UNIT townhome in Ventura's desirable Sycamore Village, close to the community pool & spa, and a stone's throw from a coffee & sandwich shop for your daily fix! 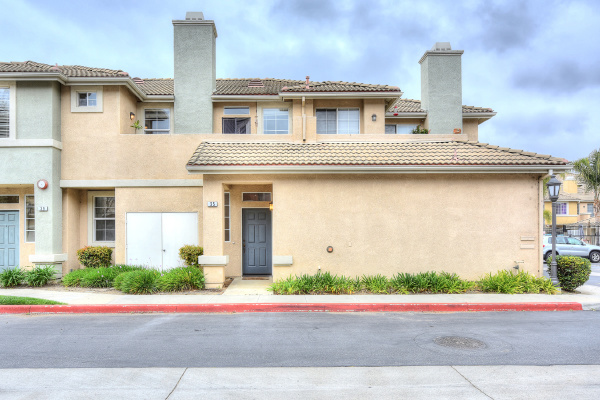 This beautiful Mediterranean-style residence with a stucco facade & tile roof is also perfectly located near Ojai, Downtown Ventura, shops, schools & the beach, and offers a great commute to Santa Barbara! 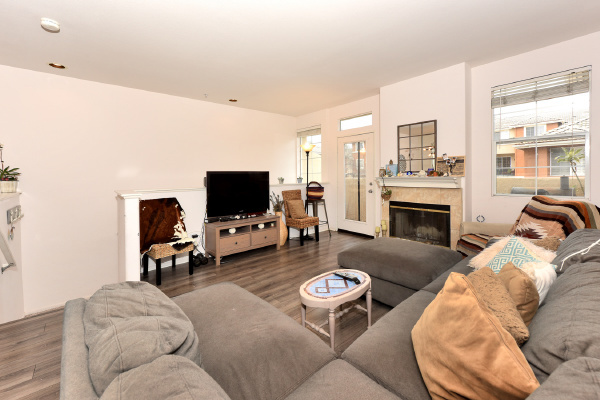 Enjoy spacious, elegant living quarters enhanced by a private outdoor balcony, generous natural light, new laminated flooring & a convenient built-in 2-car garage. An airy living room with a fireplace, open kitchen and dining area provide a comfortable flow for entertaining. 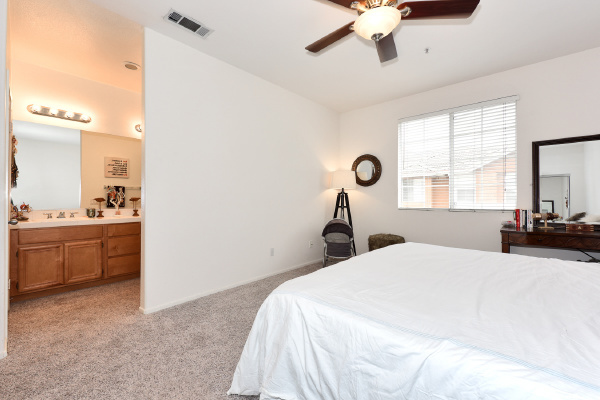 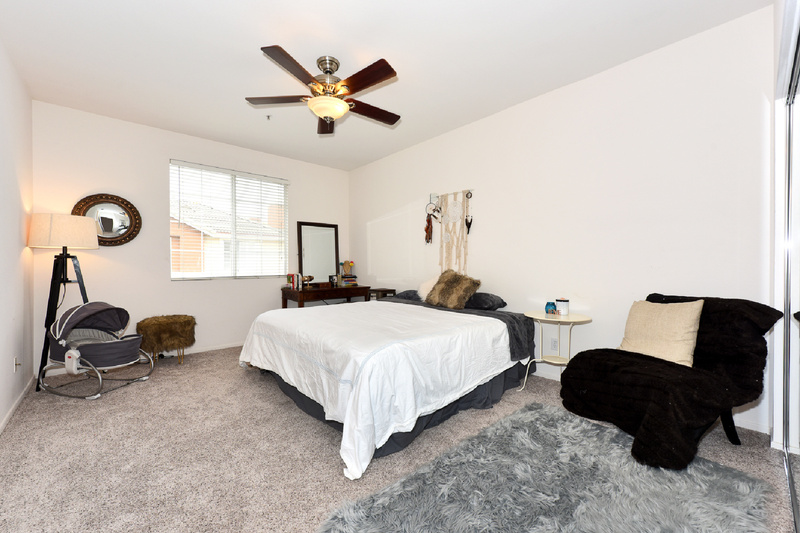 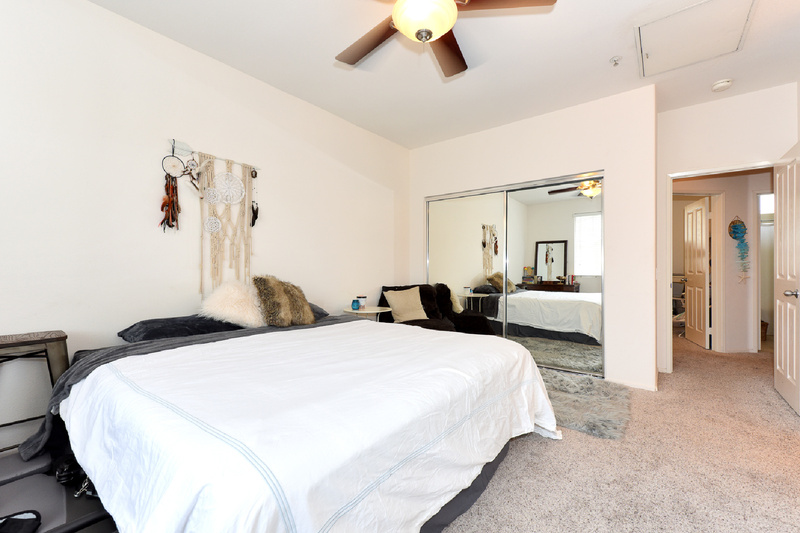 The master bedroom is oversized and sun-filled with 2 large closets and an en-suite bath. 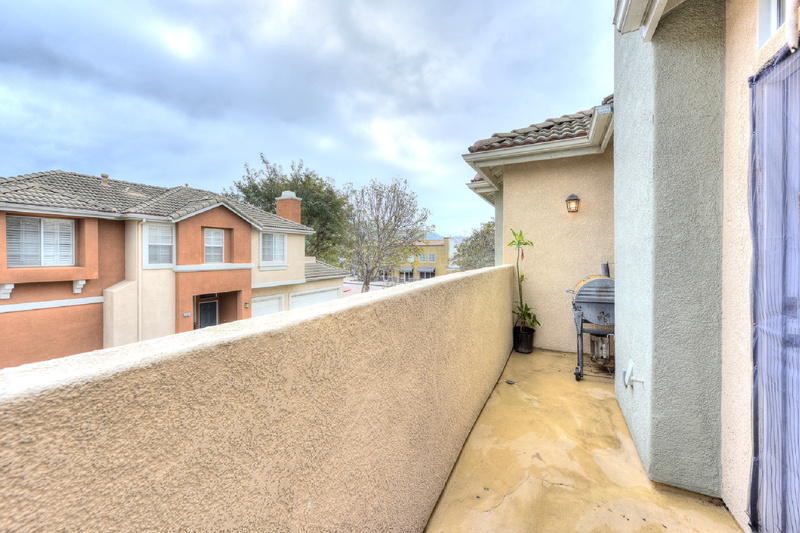 The balcony off the living area has plenty of room for a table & chairs and provides a peaceful outdoor retreat.